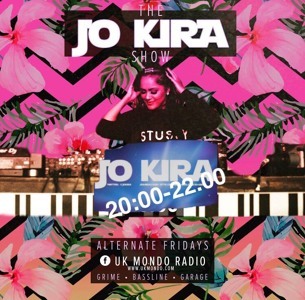 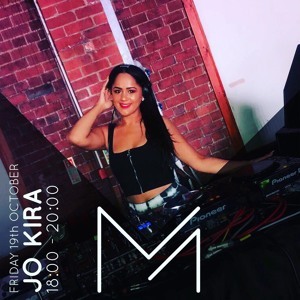 Jo Kira has worked incredibly hard to establish herself within the increasingly competitive up north music scene. 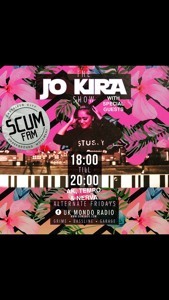 With her extensive knowledge of Grime, Bassline and Garage she continuously pushes an up-to-date whilst uncompromising UK sound. 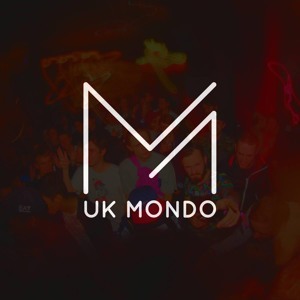 Outlook Festival and Dimensions Festival to name a couple.